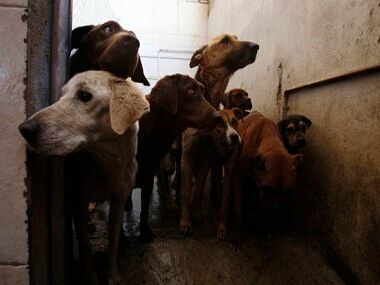 Supreme Court has sent a notice to the Uttar Pradesh Government and Animal Welfare Board of India regarding a plea about culling stray dogs. 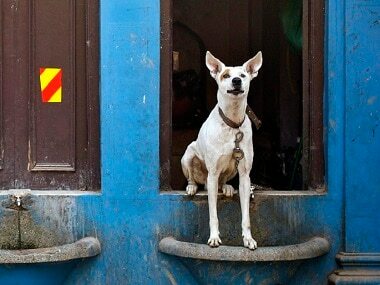 Despite conclusive proof that indie dogs are healthier, less fussy, and more intelligent than most purebreds, Indian high society just refuses to believe it. 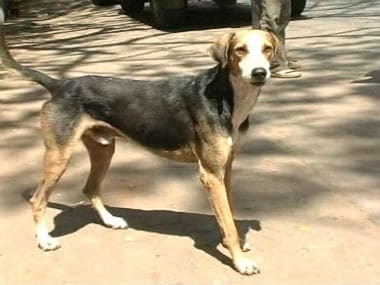 They’d rather spend tens of thousands shipping a St. Barnard in from the Alps (or so they’d have you believe; the breeder actually lives in Mira Road) than take in a mongrel. Priyanka Chopra reportedly expressed her desire to cast an A-list Bollywood actress for six scenes in her first Hindi production venture. 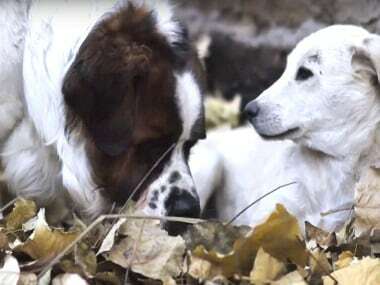 Imtiaz Ali presented a new short film titled 'Bruno and Juliet' which cchronicles the love story between a St. Bernard and a stray dog. What is ownership? Do we own everything in the world? Is every plant, every creature a belonging of some human. Does it have no right to live? 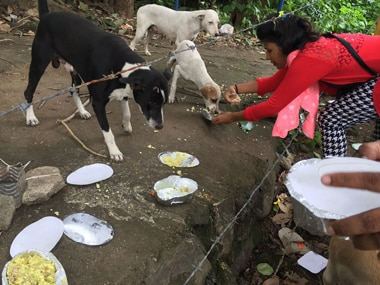 The alumni association of a prominent college in Kerala has announced gold coins to the civic authorities which would kill the maximum number of stray dogs till 10 December in the state where four persons have lost their lives and over 700 have been injured in canine attacks in the last four months. 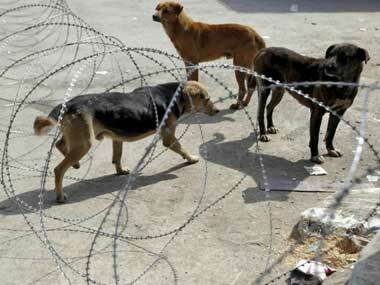 Writes equal rights activist Harish Iyer on the culling of stray dogs: "Killing is never the answer, and witnessing something as horrible as culling of a bleeding, screaming, crying sentient being leaves a horrible dent in the minds of people who perpetuate it and also those who witness it." 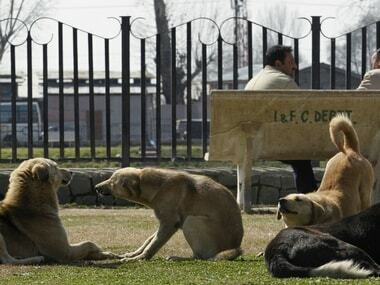 The 10th World Rabies Day observed on 28 September has as its theme — 'Rabies: Educate, Vaccinate, Eliminate'.